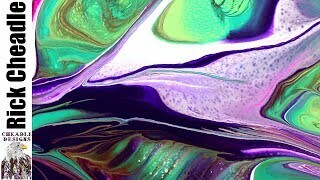 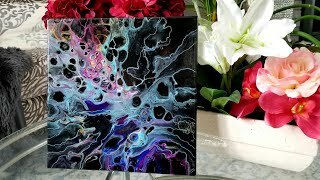 (29) Pretty Acrylic Pour/Swipe with Silver, blues, & Purple!! 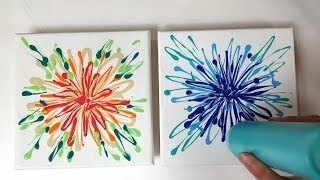 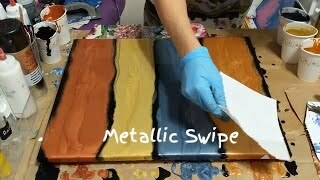 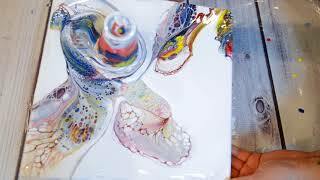 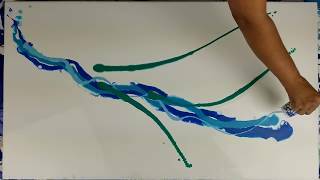 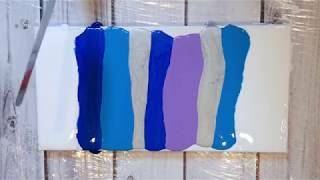 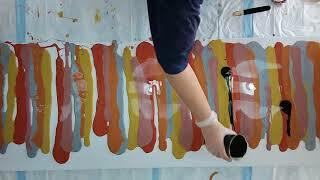 (34) PRIMARY COLORS Acrylic Pour Flip & Drag with White! 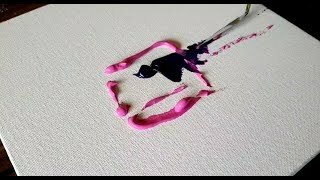 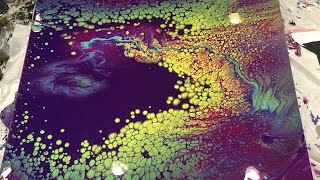 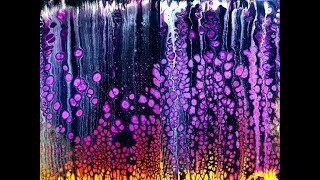 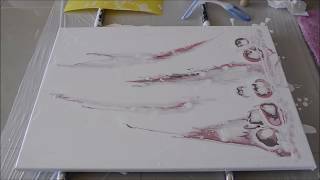 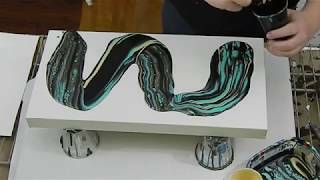 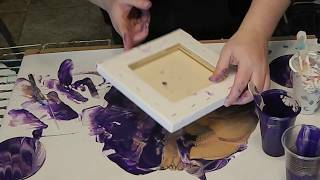 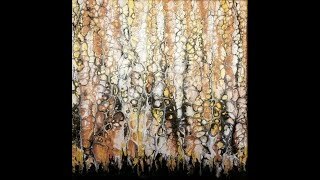 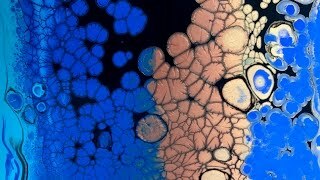 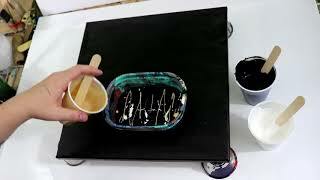 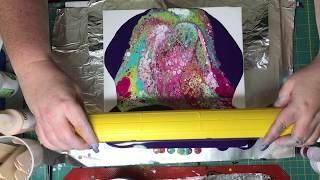 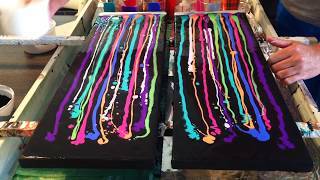 (15) Large Canvas Acrylic Dirty Pour with Huge Cells No Silicone!